Loyola planning new dorms, housing, hotel Reviewed by Edgeville Buzz on July 8, 2010 . Although just over the Edgewater border, this news could impact some residents on the northern most end of the neighborhood. 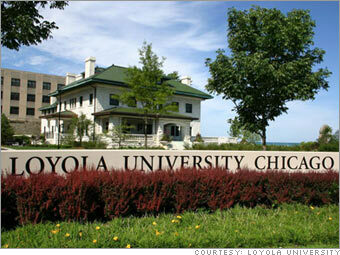 The Chicago Sun Times reveals plans Loyola University has to upgrade its Lake Shore campus located at Devon & Sheridan. The Jesuit university is considering a new dorm, market-rate homes, a student-union and possibly a hotel to make for a greater learning experience for students.